New Book for 25th Anniversary of X-Men: The Animated Series Reveals Struggle Which Launched One of TV's Most Successful Saturday Morning Superhero Shows. "Even a modest-budgeted 'kids show' is a multi-million-dollar risk," Lewald explains. "Network executives must believe they can get a large audience to be profitable, or their jobs – or even the existence of a smaller network – could be in jeopardy. From 1966 to 1989, there had been 11 attempts at Marvel TV series; none were hits. On top of that, the networks' recent successes had been young, light, and funny. X-Men: TAS was older, dark, and intense." 'Previously On X-Men' - book cover. 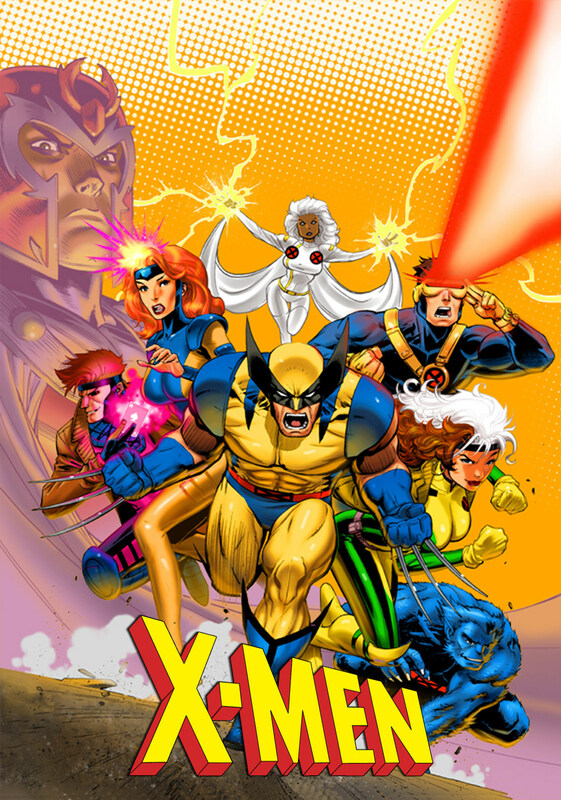 X-Men, which ran five seasons on Fox-TV (1992-95), garnered exceptionally high ratings for a Saturday morning cartoon, and earned worldwide critical praise for its dark, serious nature. ➧The new book Previously on X-Men celebrates the 25th anniversary of the show. Co-developer and head writer Eric Lewald provides an in-depth, behind-the-scenes look at the struggles to launch the series and maintain both the quality and themes of the comic books. X-Men: The Animated Series - promotional image. 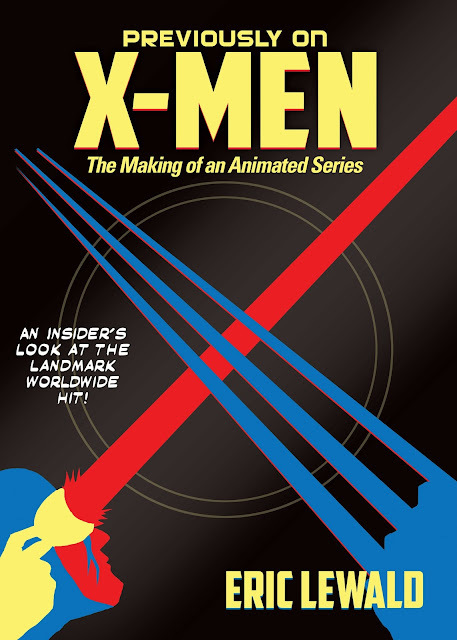 According to Lewald, X-Men: TAS was "the single most successful animated action-adventure series of the last 25 years," both in America and throughout the world. 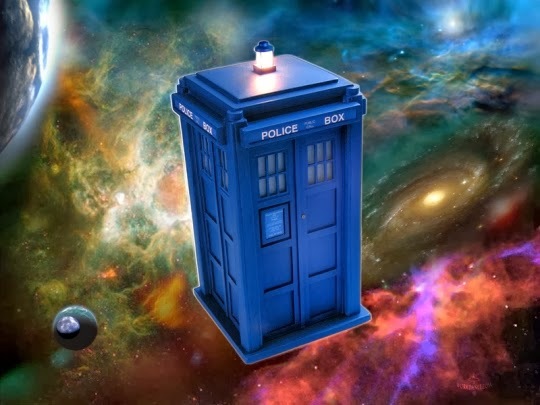 He adds, "The series has played in syndication nearly non-stop over the 20 years since it finished its network run, and all five [seasons] of its DVDs are Amazon bestsellers." But it was not an easy sell to television. "Even a modest-budgeted 'kids show' is a multi-million-dollar risk," Lewald explains. "Network executives must believe they can get a large audience to be profitable, or their jobs – or even the existence of a smaller network – could be in jeopardy. From 1966 to 1989, there had been 11 attempts at Marvel TV series; none were hits. On top of that, the networks' recent successes had been young, light, and funny. X-Men: TAS was older, dark, and intense." ➧Despite this, Fox-TV decided to take a chance with X-Men. The creative staff's biggest challenge was to remain faithful to the comic books. According to Lewald, "For a century, Hollywood told heroic comic-book stories as cheap, short kiddie diversions. As comics evolved in the '70s and '80s into a far more serious storytelling form, Hollywood hadn't noticed. 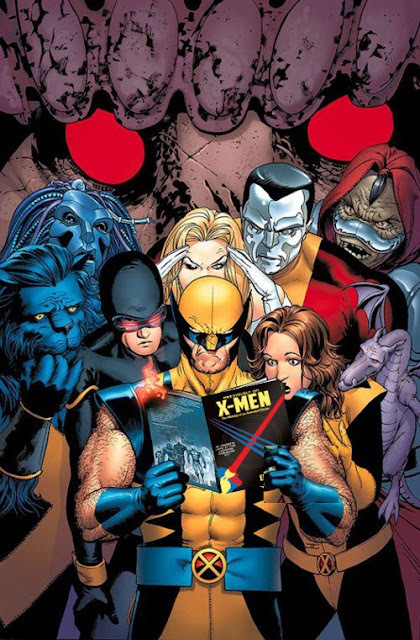 Like Star Trek or Sherlock Holmes, the X-Men had millions of fans, so Mark Edens – who laid out the first 26 stories with me – and I felt a duty to the world of the X-Men to retain its spirit. 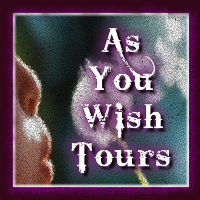 Luckily, the people with the most say on the project backed us, allowing us to keep the integrity of our vision. Without their support, X-Men could have ended up being X-Babies! We showed superheroes as realistic adult characters in serious dramas. This was a risk, but the resulting worldwide success helped expand the audience who appreciated the comic books into the hundreds of millions who watched our show. There were no Marvel movies before our series, despite their success as comics. In the 20 years since we finished our network run in 1997, 'Marvel superhero' has become the most successful category of movies in the world – jumpstarted, appropriately, by the first X-Men movie in 2000. Much as westerns, musicals, and crime dramas had been for decades, 'superhero' is now its own movie and TV genre. X-Men: TAS blazed that trail." 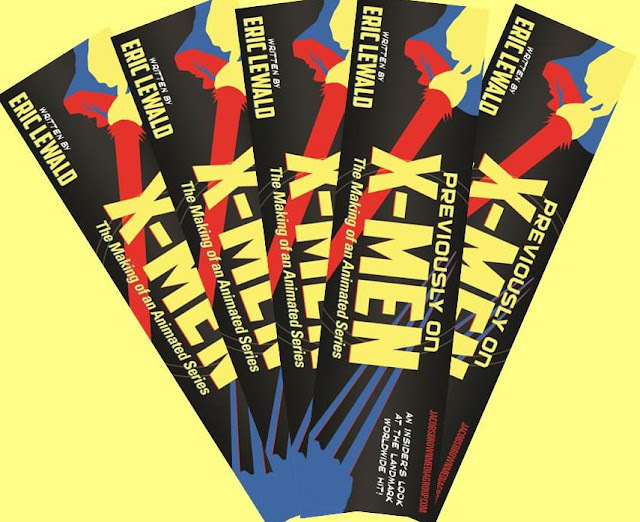 The new 450-page hardback, Previously on X-Men, is published by Jacobs/Brown Press.